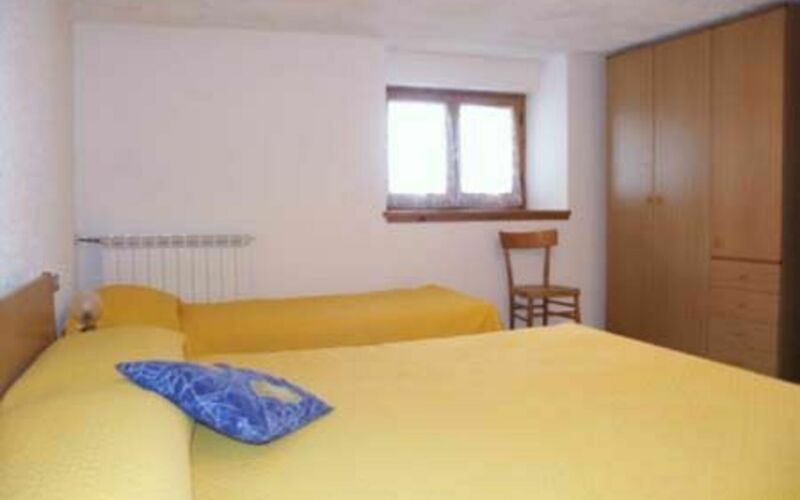 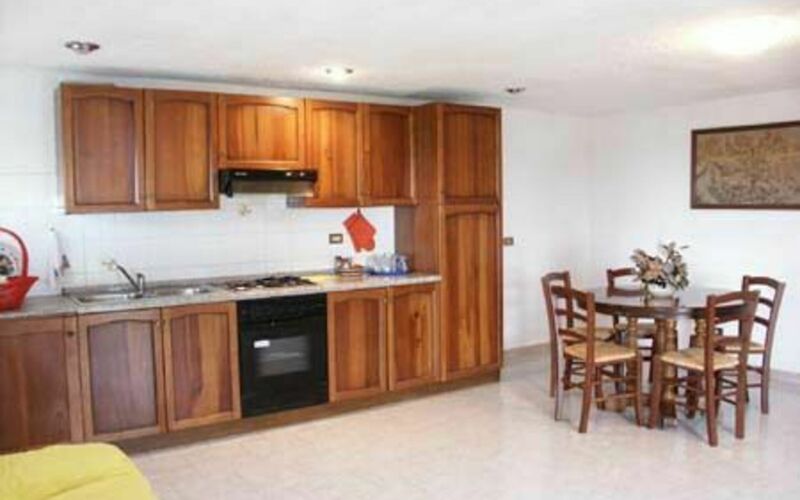 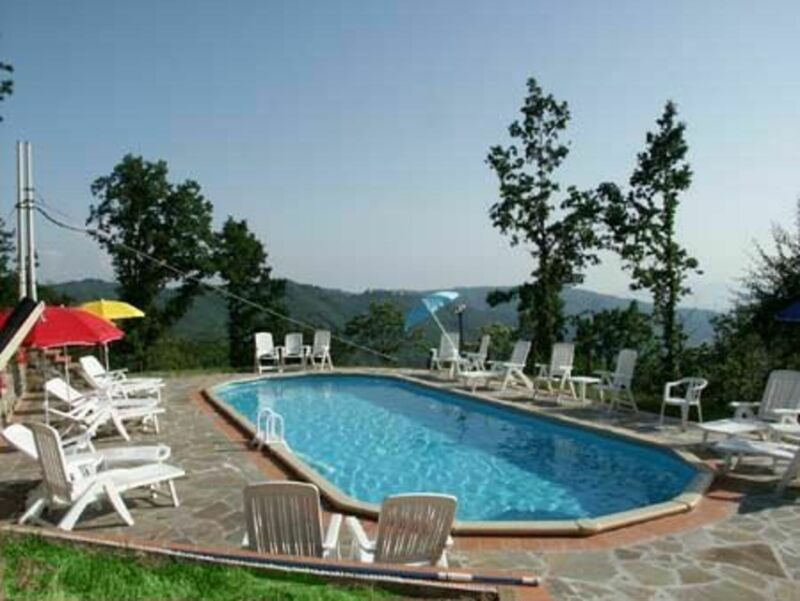 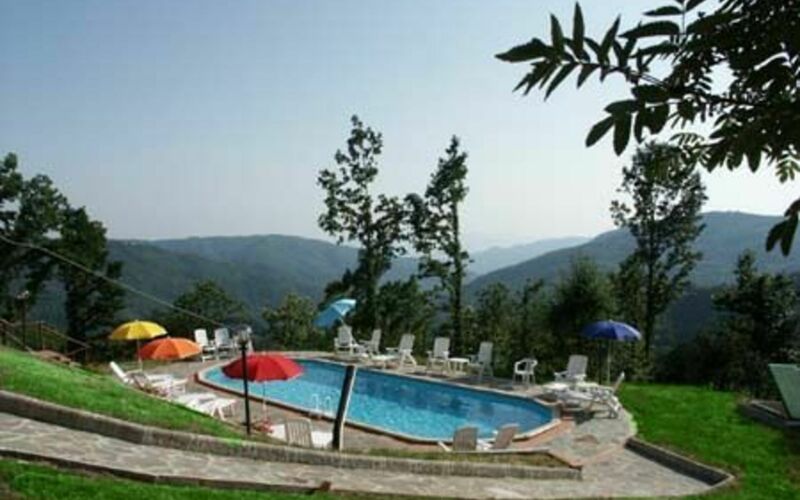 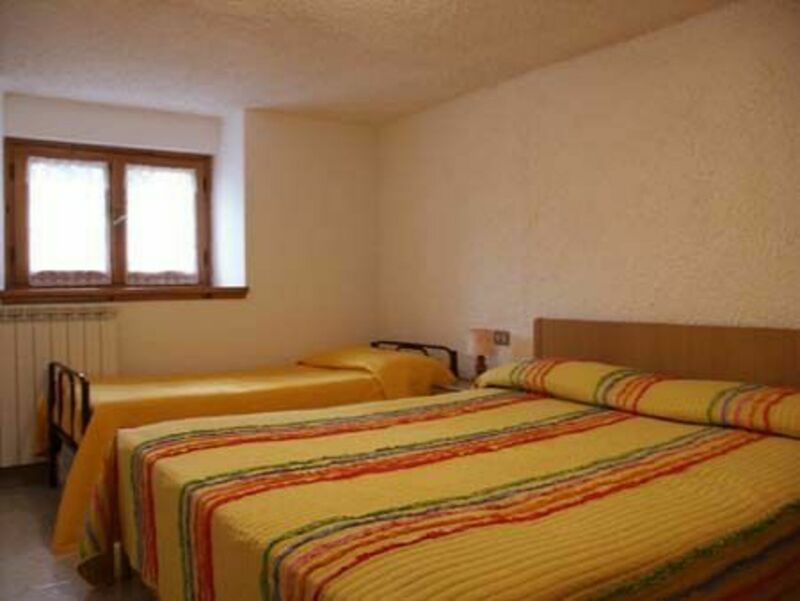 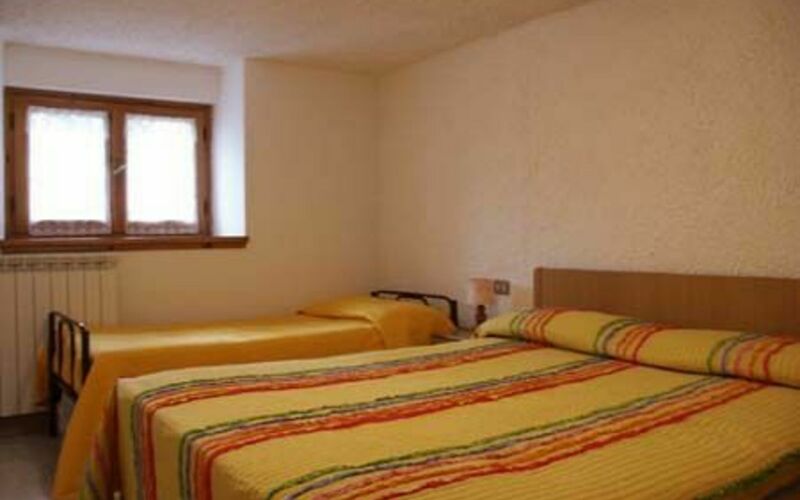 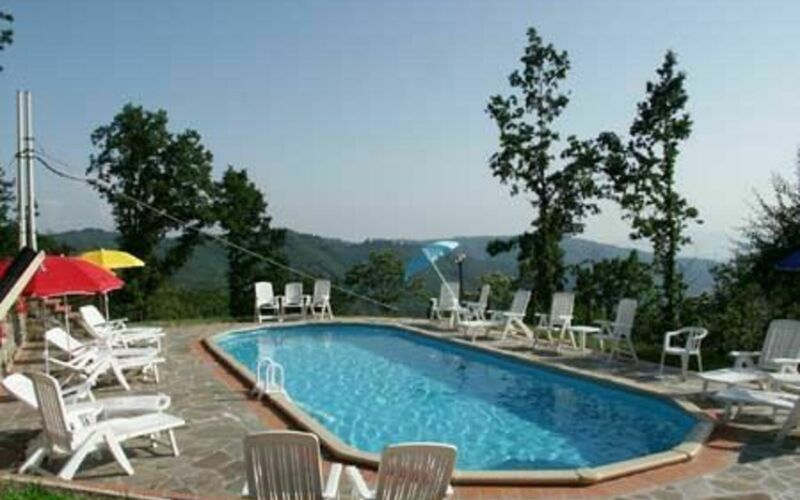 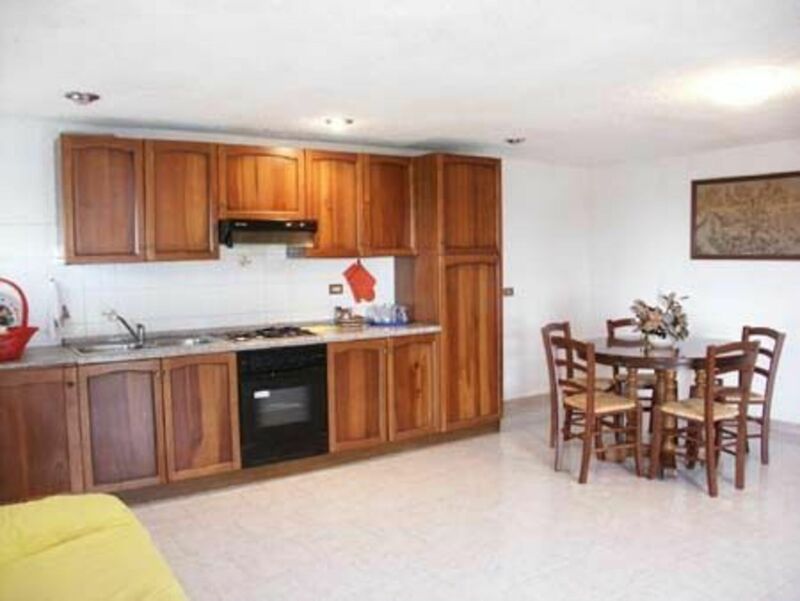 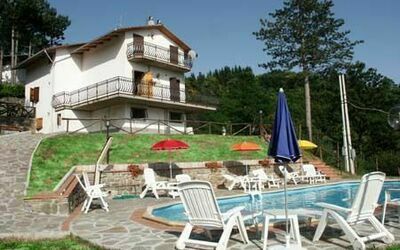 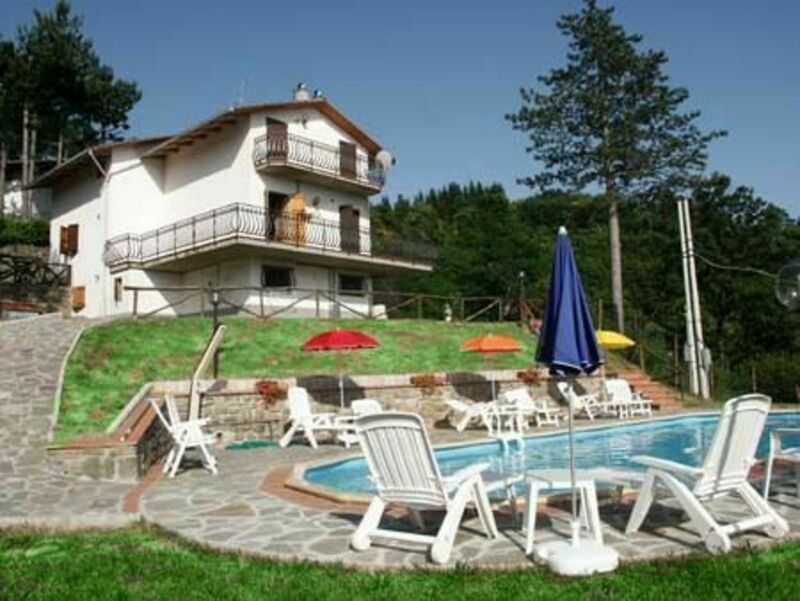 Charming house, that has been transformed into three comfortable apartments at the outskirts of a small village in the mountains of Pistoia (800 m. above sea level). 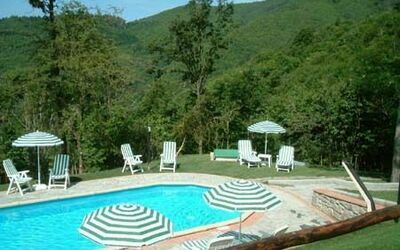 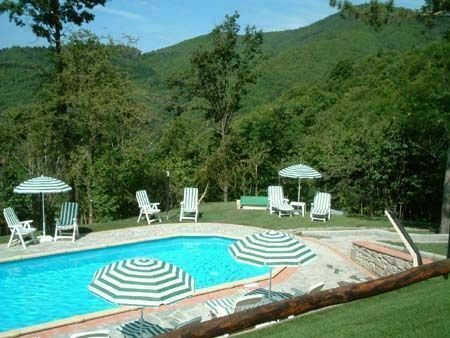 Wonderful spot to walk or relax in the cool, green forests, or to visit the know SPA of Montecatini Terme. 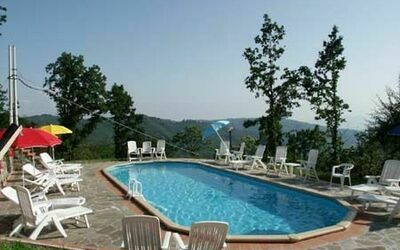 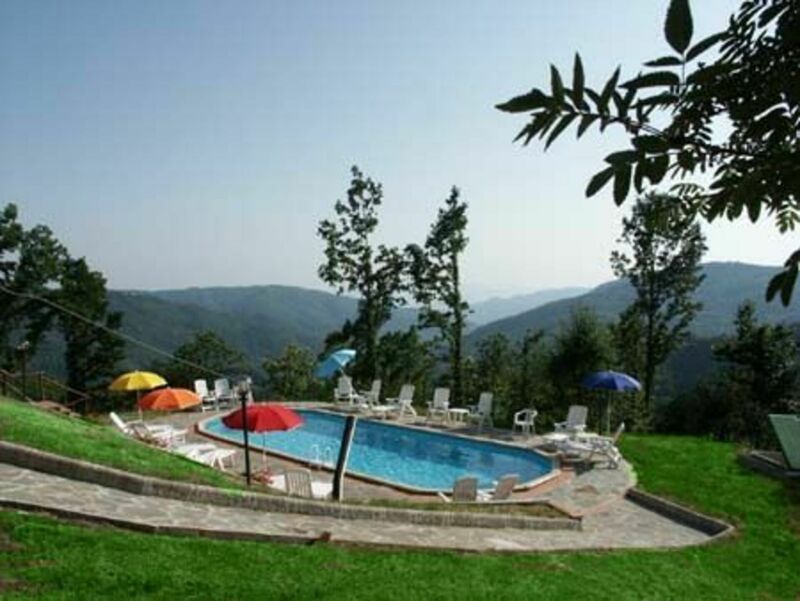 Enclosed lawn area with barbecue and pool (12 x 5 m, deep 135 cm open 01.05 – 30.09) with deck chairs, sun shades and warm shower. Only a couple of meters from the pool away there is a small cottage with WC & sink. 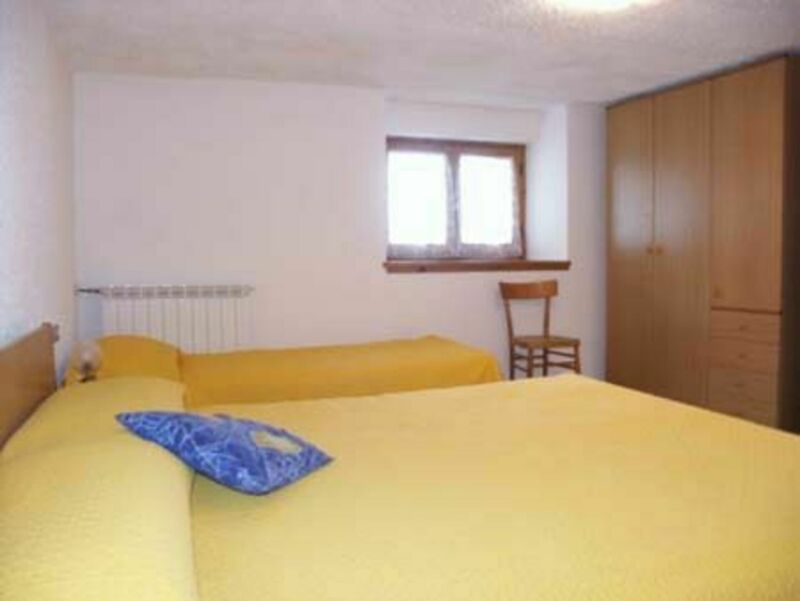 Sometimes the third apartment can be inhabited. 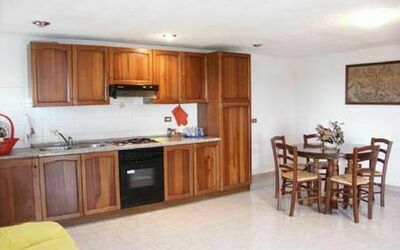 In the owner's restaurant typical dishes as for example fresh mushrooms may be tasted; besides, he also sells typical products of this area. 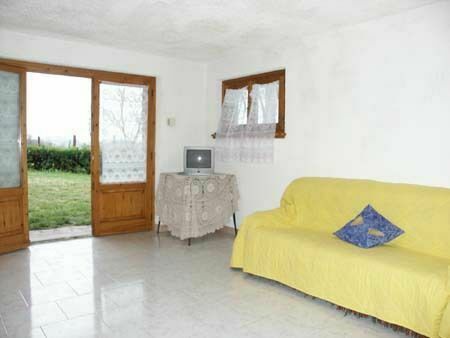 Lower ground floor: entrance/living room with TV and sat. 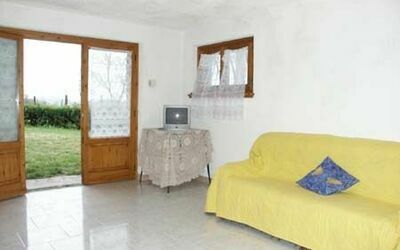 connection/dining room/kitchen corner with oven, freezer, washing machine and ironing board and iron, double bed room with additional single bed and private bathroom with shower, double bed room with additional single bed, bathroom with shower, external lawn area for the exclusive use of clients with chairs and table.